As with a typical estate plan, special needs planning includes documents you will need during your life and the life of your relative with special needs, as well as after your life to protect your relative with special needs. Once your relative with special needs turn eighteen years old, they are considered a legal adult. They will have the ability to enter into contracts, make decisions in regards to their education, and due to HIPAA privacy of rules, a doctor will no longer be able to communicate with a parent/relative regarding health issues. It is important for families to make some significant decisions in order to protect your relative with special needs. Families can do this seeking a court appointed Guardianship and Conservatorship or by having the relative sign a power of attorney if the relative has the capacity to do so. A Special Needs Trust allows families to provide support for their relatives with special needs without risking the loss of need based governmental assistance. The Missouri Division of Family Services and the Social Security Administration annually review the individuals who are receiving governmental assistance including such things as Medicaid and Supplemental Security Income (SSI). Individuals having more than $1,000-$2,000 in assets and available funds (depending on the program), will be terminated from all need-based government assistance programs until the assets are depleted. Therefore, individuals who receive an inheritance outright can be automatically disqualified from these programs until the assets are depleted. This can create a problem for families with relatives with special needs who wish to provide supplemental support, without disqualifying a person from need-based government programs. Government programs are unable to fully provide for every need of a person with disabilities. A special needs trust serves as a way for a family to provide supplemental support, while at the same time allowing them to continue to receive government benefits. A special needs trust requires the appointment of a trustee. 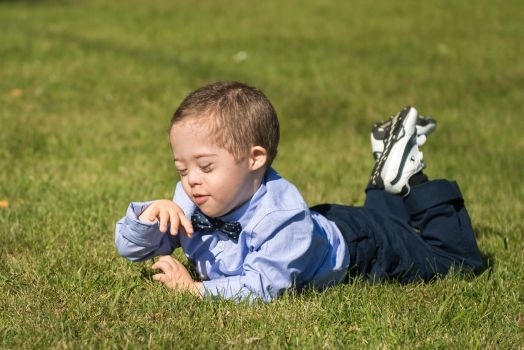 By creating a trust for your relative with special needs, the family can ensure that the trustee of the trust can only make distributions that, in the trustee’s sole discretion, will not disqualify them from federal, state, and local assistance programs. Simply leaving your money to relatives with the intention of taking care of your relative with special needs can be taxed as gifts and subject to creditors. A special needs trust is constructed to ensure that no direct funds reach the family member with special needs, and therefore do not disrupt the government assistance they receive.